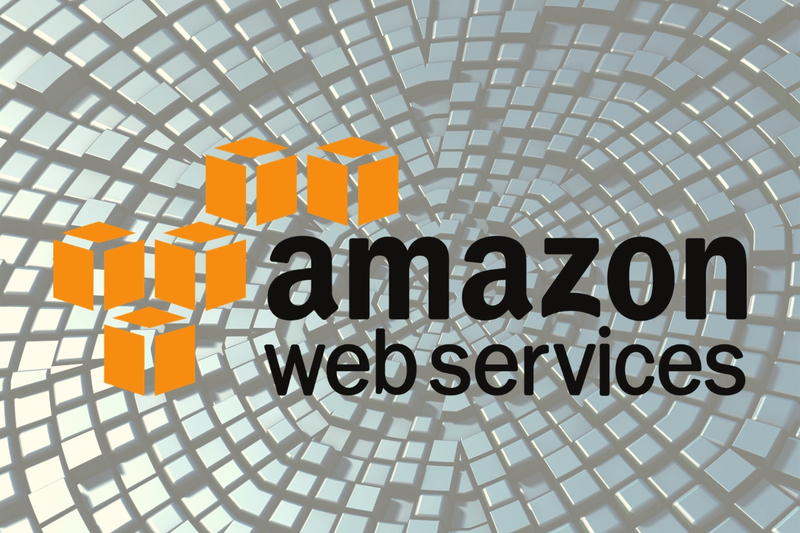 Amazon Web Services (AWS), a reliable, scalable, and inexpensive cloud computing services have launched two new blockchain services today. The two blockchain services are Amazon Managed Service and Quantum Ledger Database. These two services are expected to serve numerous purposes. Just last month, the China division of AWS formed a partnership with Qtum (QTUM). With the partnership Amazon aims to expand the hosting service’s blockchain-as-a-service (BaaS) offerings, capitalizing on the QTUM blockchain network. This partnership has brought about the development of the two blockchain services. With Amazon Managed Service, users can now use the well known open source frameworks on Ethereum and Hyperledger Fabric to create and manage Blockchain networks. All a user has to do is to make a few clicks which will remove the overhead needed for the creation of the network. The service is designed to be capable of handling a lot of application running millions of transactions. The Quantum Ledger Database (QLDB) on the other hand is designed to help users in tracking every single application data change and also helps in the maintenance of the complete and confirmable history of all changes recorded over time. The main reason for this development is to eliminate the stress involved in the building of your own ledger-like application.